When’s the last time your phone rang and when you picked up you heard a pre-recorded message “selling” you on who to vote for, what service to sign up for, etc. Did you listen to the end? Were you influenced in any way by the pre-recorded message? When I receive these pre-recorded messages, I hang up. I’m not interested in being talked at by a machine. 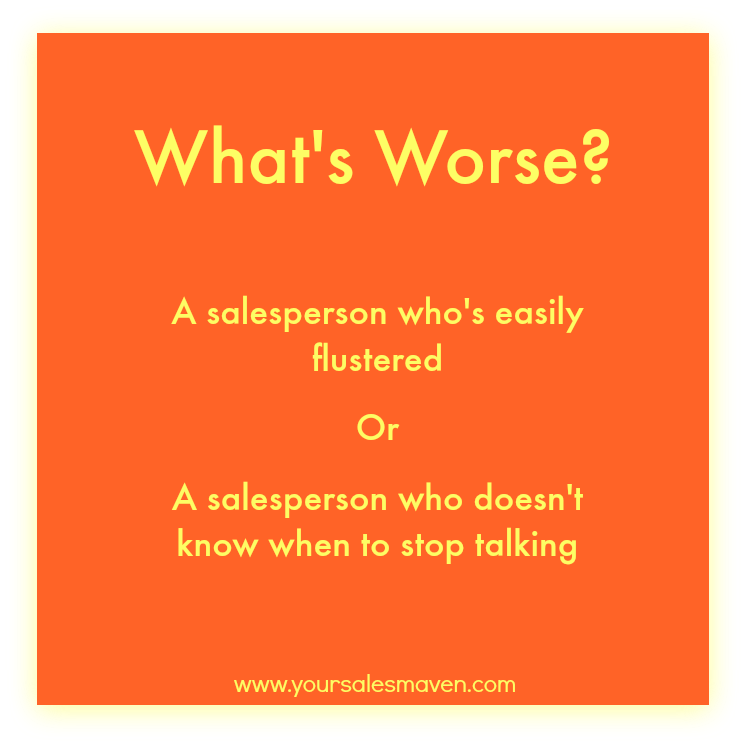 Have you ever encountered a sales person giving their sales pitch and you felt like you were listening to a pre-recorded message? It’s as if someone pressed play on a recorder and they’re on auto pilot. It’s not rarely engaging and if you’re like me, you lose interest quickly. Years ago I worked along side a man who didn’t allow his clients to ask questions until he was done with his presentation. He had it memorized in a way that if he was interrupted with a question, he’d have to start from the beginning. It was off putting and many times he broke rapport with clients as he’d reprimand then if they asked a question before he was through presenting. Needless to say, he didn’t last long in his position. The company let him go after a few client complaints about his selling style. 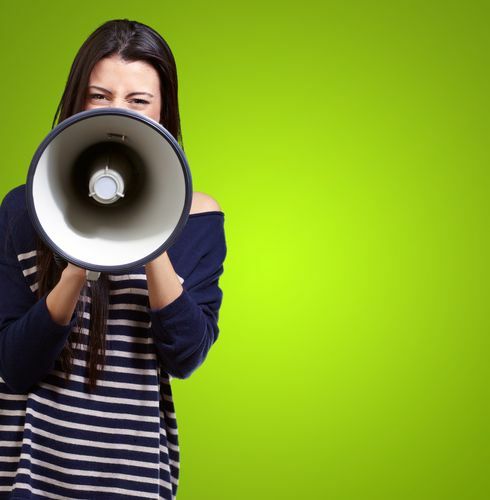 Many business owners and sales people make this simple mistake, they memorize their sales pitch and then deliver it in a way that comes off as canned or too salesy. Most of us want to buy from real people; authentic, caring and engaged people. 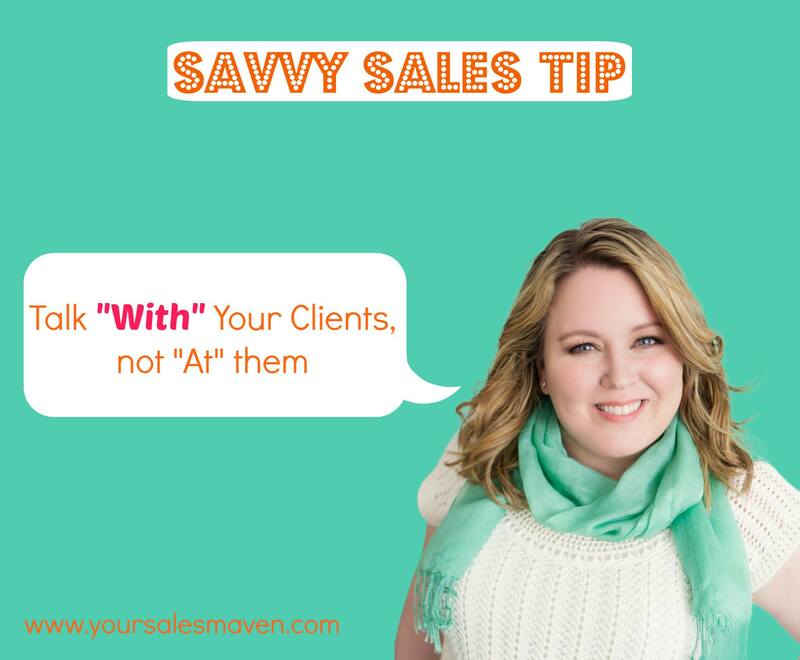 Your Savvy Sales Tip this week: When sharing information about your product/service, remember to “talk with” your client instead of “talking at” your client. Make sure you pause and leave space for your client to ask questions and participate through out your presentation. The best presentations in a one-on-one meeting feel like an easy conversation. An easy conversation is a result of good back and forth between both parties. Be sure you are “talking with” your clients. By learning to be conversational in your approach, you’ll improve your presentation and build stronger rapport with prospective clients. Both will lead to increased sales.